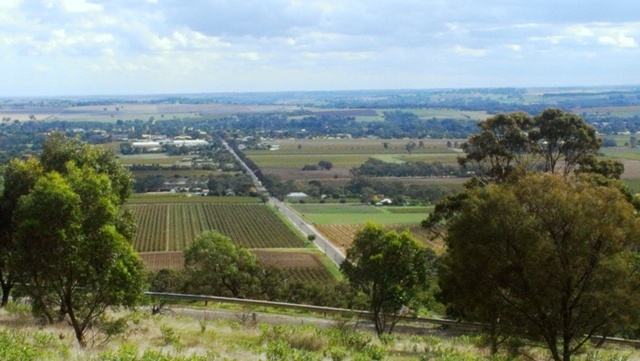 Freelance writer living in the Barossa Valley, South Australia. 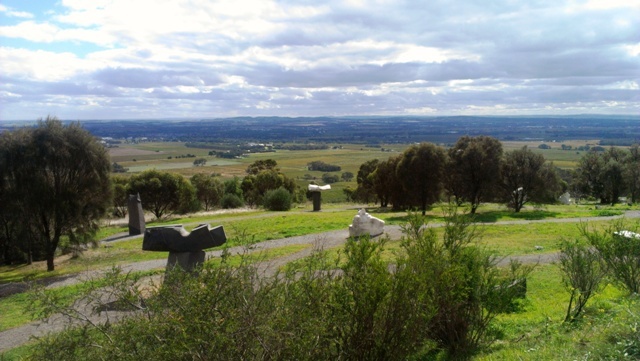 Centrally located in the Barossa Valley just over an hours drive north east of Adelaide is the Mengler Hill Lookout and Sculpture Park, which delivers picturesque views of the famous wine region's valley floor. Mengler Hill Lookout and Sculpture Park is a must stop in the Barossa Valley and is en route with the regions 57 kilometre scenic heritage drive that hits some of the Barossa's best scenery and heritage attractions. 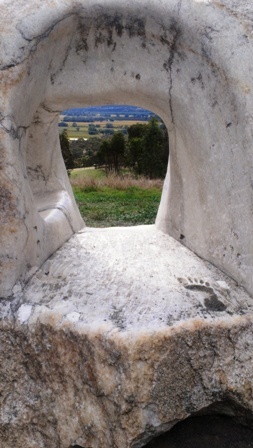 Below the lookout lies the sculpture park. 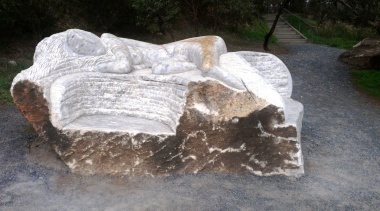 Walk among the contemporary stone sculptures that were carved by nine sculptors in local marble and granite. 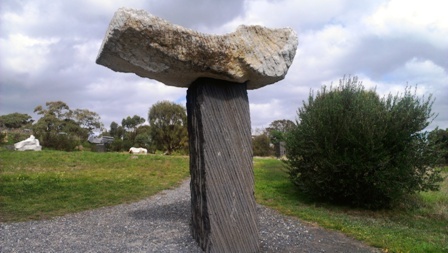 This sculpture park was created by Australian, Japanese, American and French sculptors who were invited as a result of the Barossa International Sculpture Symposium held in 1988. To visit this popular attraction and win amazing views of the Barossa Valley follow Basedow Road from Tanunda for a quick and rewardingly beautiful drive to Menglers Hill. For visitor's convenience there is ample parking on site to enable people to enjoy their visit to this special atmospheric site.